Increase your printer's uptime with the 650-Sheet Output Expansion Tray for Dell Laser Printer 5210n / 5310n. It lets you stack up to 650 sheets of paper in this output tray for interruption-free printing. 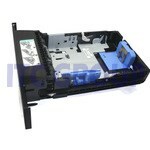 This is specifically designed to work with Dell Laser Printer 5210n / 5310n. Increase your printer's uptime with the 550-Sheet Drawer for Dell Laser Printer. It lets you stack up to 550 sheets of paper in this tray for interruption-free printing. 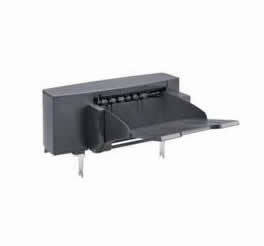 This drawer is specifically designed to work with Dell 1720DN Laser Printer.